World Bank has expressed readiness to partner with the Kwara State Government to improve the study of Technical Education And Vocational Training in the State, Nigerian Tribune reports. The proposed partnership with the state government was disclosed on Tuesday by the World Bank Senior Education Specialist, Dr Tunde Adekola during the institution’s facility tour of the International Vocational, Technical & Entrepreneurship College (IVTEC) in Ajase-Ipo. Dr Adekola, who led other officials of the bank said the team was at IVTEC to explore available opportunities for partnership with the State government in Skill Development and Technical Vocational Training. Adekola expressed satisfaction with the equipment and facilities available at IVTEC and added that the curriculum of the College is in line with the agenda of the World Bank. He described the establishment of the College by the Governor Abdulfatah Ahmed-led administration as a right step in a right direction, adding that the global financial institution will be prepared to support the State Government in its Technical and Vocational Education Reforms to increase access, improve quality and learning outcomes. In her address, the State Commissioner for Education and Human Capital Development, Alhaja Bilikis Oniyangi said the State Government is working on the Public-Private Partnership with the World Bank as a prelude to the partnership. She assured that the State Government would fast-track all requirement necessary to facilitate the quick participation of the Bank in the State’s Vocational and Skill Acquisition drive. 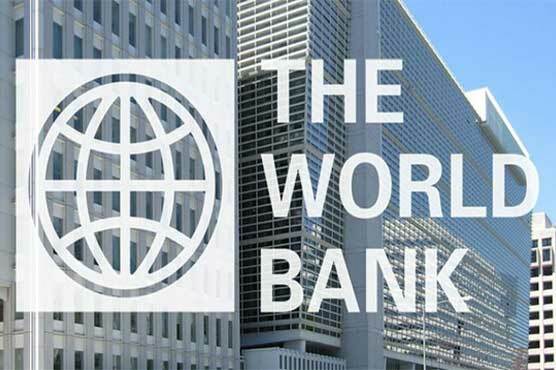 Bilikis noted that the State Government anticipates full commitment from the World Bank in the shortest possible time. The acting Rector of the College, Dr Ade Somide and Permanent Secretary in the state Ministry of Education and Human Capital Development, Hajia Mariam Garba were among the team who led the World Bank representatives round the facilities in the College.